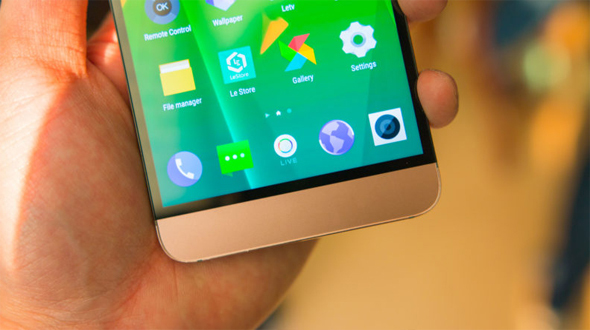 After the huge success of LeTv 1S, LeTv is all set two launch its new devices in India. 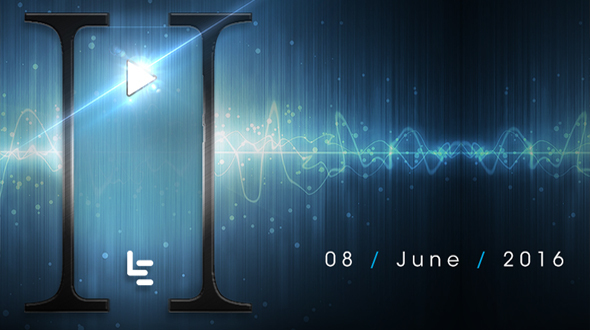 In the process of same, LeTV has started sending out media invites for a product launch event set for June 8 in India. Hiding the fact about the about product(s) that'll be launched in the event. We can expect that the Le 2 along with its Pro variant as well as the Le Max 2 may be coming to Indian Market. Hopes are also very high as these devices are recently launched in China and are up for sale. When it comes to the specifications & Features of LeEco Le 2, the Smartphone is powered with a 5.5-inch full HD (1080p) display and is powered by MediaTek’s Helio X20 deca-cores SoC paired with 3GB of RAM and Mali-T880 GPU. While the Smartphone also comes with 32GB internal storage, there is no option to expand it further. Other features include a 16-megapixel rear camera, an 8-megapixel selfie sensor and a 3,000mAh non removable battery with fast charging support. With connectivity options such as 4G LTE, Wi-Fi 802.11ac and VoLTE support, the Smartphone runs on Android 6.0.1 Marshmallow OS wrapped under LeEco’s EUI 5.5. 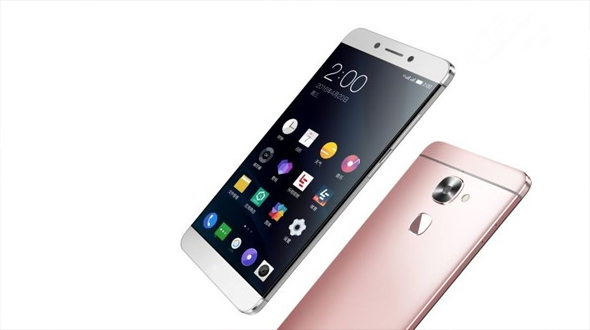 Pricing of LeEco Le2 is 1,099 Yuan in China, which is approximately Rs 11,300. It will be interesting to see if LeEco can price the Le 2 in the same range. As the name suggests, Le 2 Pro is a slightly powerful variant of the Le 2. It is powered by a MediaTek Helio X25 deca-core chipset paired with 4GB of RAM and comes with a 21-megapixel rear camera. Rests of specifications are the same as the Le 2. On the pricing front, the Le 2 Pro costs 1,499 Yuan in China, which is Rs 15,400 in India. Le Max 2 is a successor of Le Max that was launched in India earlier this year; it is the expensive of the three. Priced at 2,099 Yuan in China, which is approximately Rs 21,500, the Le Max 2 features a 5.7-inch QHD display. Powered by Qualcomm’s Snapdragon 820 quad-core processor, it also includes 6GB of RAM and 64GB internal storage. With a 21-megapixel rear camera and an 8-megapixel selfie camera, the Le Max 2 is armed with a 3,100mAh battery along with Qualcomm’s Quick Charge 3.0 feature. Connectivity options include 4G LTE, VoLTE support, Wi-Fi 802.11ac and GPS. These are the Products that are expected to be launched in the event of LeTV on the 8th June 2016, in Delhi. Do share your views & suggestion in comment section below.